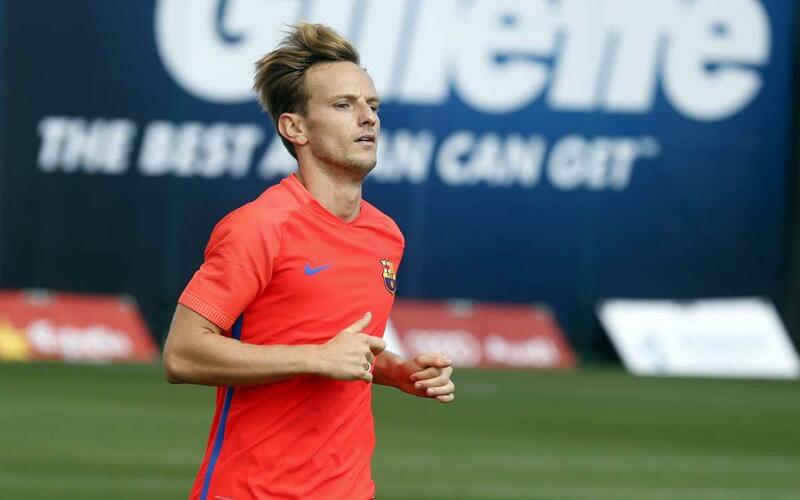 Ivan Rakitic will not be joining the Croatia squad this week because of a problem with his left Achilles tendon. His availability for FC Barcelona training sessions will depend on how recovery process progresses. The Croat was due to appear in two World Cup 2018 qualifying matches for his country against Kosovo and Finland, but will now be staying in Barcelona instead.